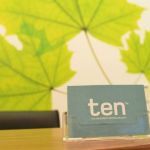 Ten Dental have three state-of-the-art practices in Clapham, Balham and Wandsworth and deliver expert treatments in general dentistry, cosmetic dentistry, orthodontics, dental implants and facial aesthetics. Every member of our team is highly trained in their respective field, offering our patients the highest level of treatment possible. 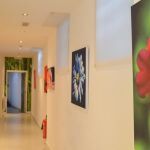 Our service is integral to what we do which is why our patients come back for treatment again and again. 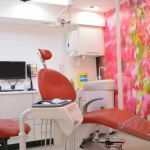 Free Dental Implant Open Day - Sign up and get up to £4000 off treatment!